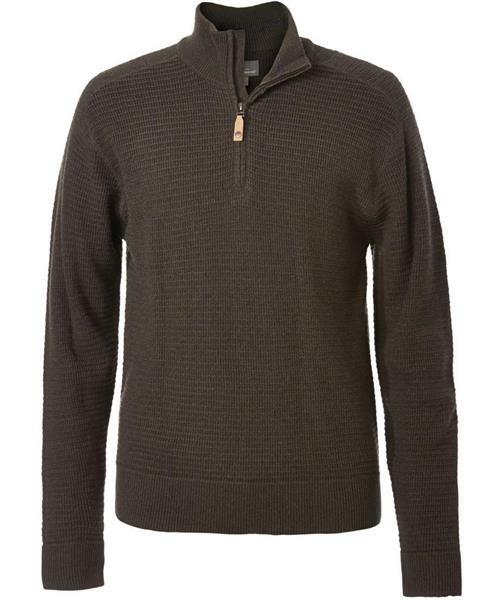 This naturally odor resistant 1/4 zip sweater, featuring premium Merino wool blended with cotton for softness. Whether you're hiking in a cool forest or layering it under a winter jacket, this is a core, easy-to-pack travel sweater and an essential part of the Royal Robbins Sweater Craft array. Royal Robbins uses exclusively non-mulesed Merino wool.